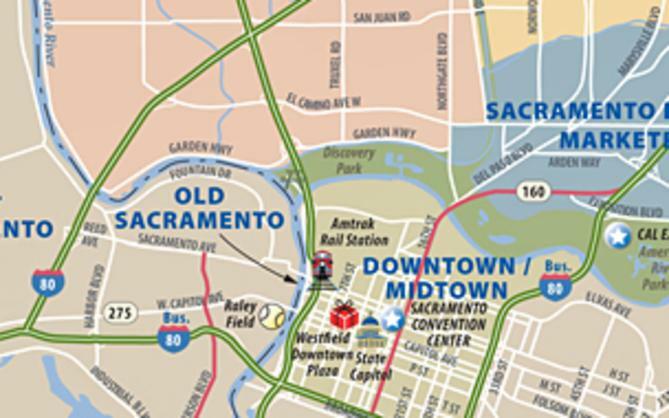 SACRAMENTO, CA- The Sacramento Convention & Visitors Bureau (SCVB) has named Mike Testa Chief Operating Officer (COO). Over the past two years, the SCVB has demonstrated dramatic growth in convention hotel room night production and has expanded its business focus with the addition of the Sacramento Sports Commission and the America&apos;s Farm-to-Fork Capital identity initiative. Testa will work to ensure that the SCVB continues to proactively grow and manage Sacramento&apos;s $2.4 billion tourism industry. Last year, the SCVB achieved the highest convention hotel room night numbers in the organization&apos;s 87 year history, booking more than 215,000 hotel room nights and generating more than $139 million in economic impact for the region overall. 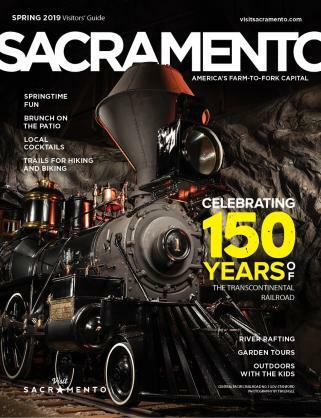 The SCVB also secured record economic impact numbers for leisure travel ($6,254,485), assumed the reigns and reinvigorated the Sacramento Sports Commission (with anchor events like the Amgen Tour of California and USA Track & Field Outdoor Championships), and continued to lead and elevate Sacramento&apos;s America&apos;s Farm-to-Fork Capital identity campaign to regional and national audiences. In this new position, Testa will be responsible for ensuring the execution of the day-to-day tasks necessary to achieve the company&apos;s vision by managing organizational and department growth, creating comprehensive internal communication mechanisms, and monitoring departments for business and employee overlap. "Mike&apos;s oversight of the different SCVB departments will ensure that we&apos;re working more efficiently and effectively, while avoiding duplication of efforts as the organization continues to expand," said Steve Hammond, president & CEO of the SCVB. "Our success has generated new opportunities for growth in Sacramento&apos;s hospitality industry and Mike&apos;s new function will position us to better meet our new business demands." Hired as the Director of Public Relations in 2001, Testa has also performed the functions of Director of Consumer Marketing, Director of Community Relations, Vice President of Communications and Public Affairs and, most recently, was the Senior Vice President of Convention Sales & Business Development. 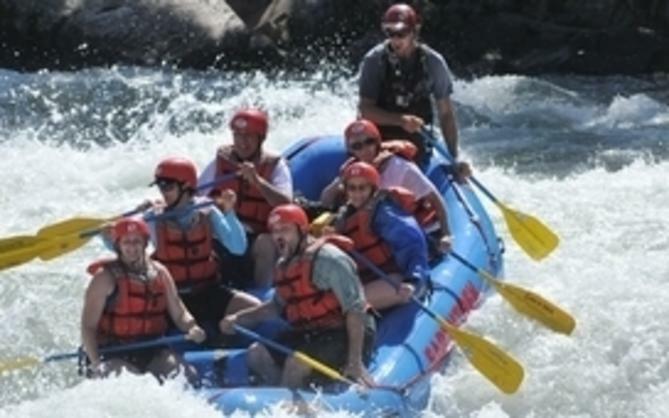 The SCVB is a non-profit organization funded by the City of Sacramento, the County of Sacramento a local hotel self-assessment and business membership throughout the greater Sacramento region.